Our nurse resume sample will help you create the perfect nursing resume for your next job application. Demand for nurses is increasing day by day, but so is the competition – especially in developing markets. Before you start your career as a nurse, create a resume that can help you land the next nursing job. 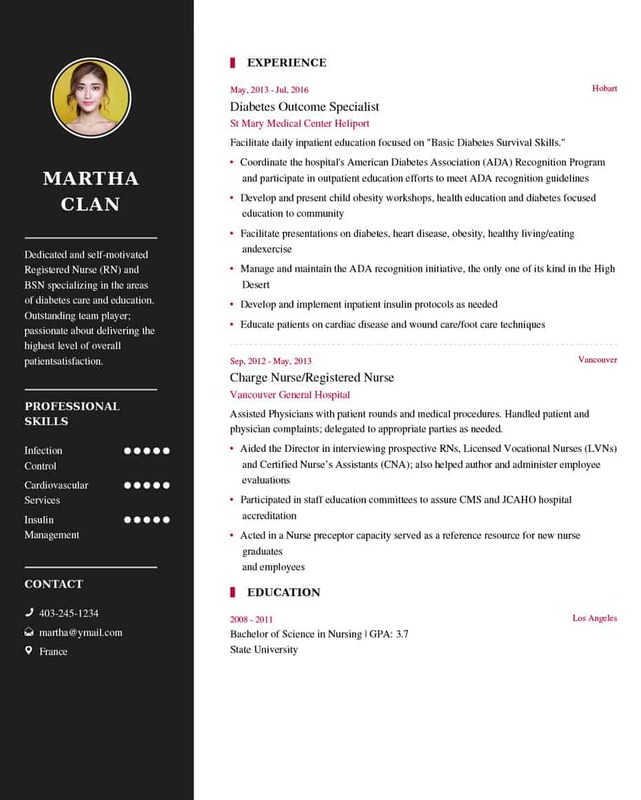 The following resume examples for nurses will help you get started. Also please do check about types of resume formats.